• 1,144 sq. ft., 2 bath, 3 bdrm single story – $324,900. Harwich – Looking for a turn-key ranch style home within walking distance to Long Pond? You are home. Hardwood flooring, fireplace, newer gas heat, newer vinyl windows, new roof, kitchen and bathroom flooring and more. Finished room in lower level with walk up safety window, one car garage outside shower and beautiful landscaping. Ready for new owners. Harwich Port – Close to beaches & town this beautifully just renovated (2016) home is light & bright, beautifully decorated & comfortable. The fireplaced living room opens up to the kitchen area. The large deck with outdoor seating & large private back yard are perfect for family gatherings. This 3 bedroom, 2 bath home sleeps 6 with one queen, 1 full & 2 twins. This home also has a/c, flat screen t.v. in the living room & one bedroom, cable, wifi, fully equipped kitchen, outdoor grille, outdoor shower, washer & dryer. 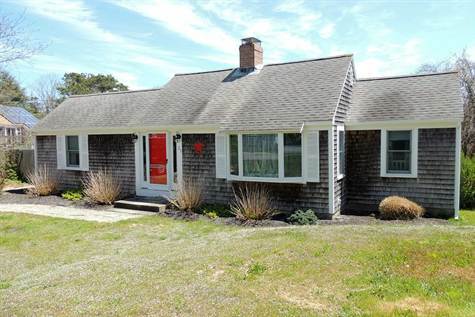 This home has everything you need for you Cape Cod vacation! • 1,572 sq. ft., 2 bath, 4 bdrm 2 story – $529,000. Gorgeous in Brewster; 3 bedrooms, 3 baths, 2280 sq. ft.
Posted on October 29, 2016 October 28, 2016 Leave a comment on Gorgeous in Brewster; 3 bedrooms, 3 baths, 2280 sq. ft.
Volume of sales was up 6% as compared with September 2015. Total value of sales was up 12.1% from last year. Median sale value was up 2% from September of last year. There were 1296 mortgages recorded in September 2016, up from the 981 recorded mortgages in September 2015. Harwich Port – We invite everyone to visit our open house at 98 Gilbert Lane on October 30 from 12:00 PM to 3:00 PM. Harwich Port – We invite everyone to visit our open house at 98 Gilbert Lane on October 29 from 2:00 PM to 4:00 PM. 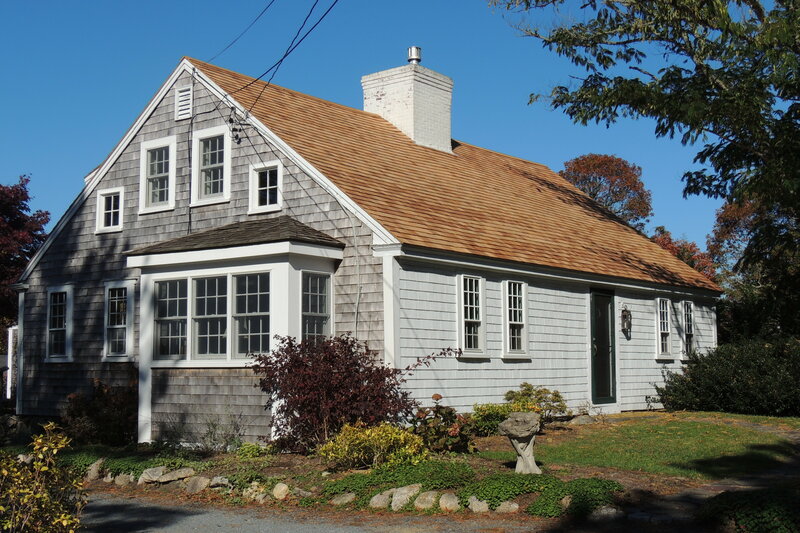 Harwich Port – Spacious two bedroom quintessential Cape Cod Cottage located on a quiet street. Walk to restaurants & shops in quaint downtown Harwich Port & Nantucket Sound beaches. This home is ideal for sleeping five. Enjoy grilling in the backyard & walking to your favorite Ice Cream Parlor. This perfect vacation home also has a den, with a pull out sofa bed, that can be closed off for an additional private sleeping space. All of this for a great price! • 1,376 sq. ft., 2 bath, 2 bdrm single story – $355,000. Harwich Port– We invite everyone to visit our open house at 98 Gilbert Lane on October 23 from 12:00 PM to 3:00 PM.